Cozy detached townhouse within Adventure Bay. 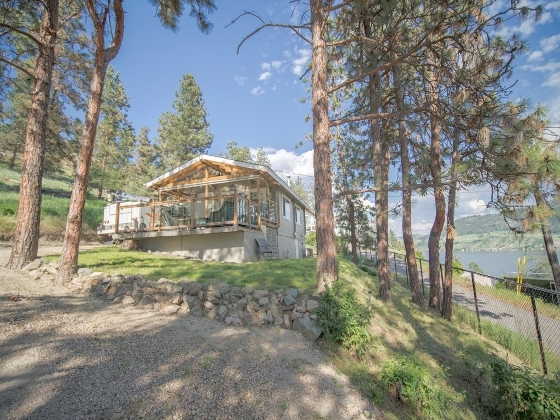 This freestanding 1 Bedroom, 1 Bath home with a large 2 tiered deck has incredible Lake and Mountain view. Ample parking, storage shed & 2 boat buoys. Tons of recent upgrades - click the picture for additional information or give us a call for your personal tour.